This week’s BC Weekly over at Bandcamp features some excellent new music from many artists I’ve never heard before. I’m excited that the mix features some new music that I worked on. Two projects that are dear to my heart: Dexter Story’s Wondem and Kid Gusto’s Right Place EP. Two special doses of music therapy for you soul. In an interview with Andrew Jervis, Dexter Story recalls stories explaining how the trumpet began his first instrument and the current state of LA’s thriving music scene. Also in the mix is some new Contact Field Orchestra (my Ethio Cali brother, Damon Aaron) and the recently new Hailu Mergia produced by Max Whitefield of the Poets Of Rhythm. I’ve been blessed with a musically-rich life! The past few years have been unreal: working with the likes of Kelis, Blur, Quantic, my Ethiopian-Jazz ensemble Ethio Cali, and so much more. This month I’m celebrating two musician friends who are very dear to me. 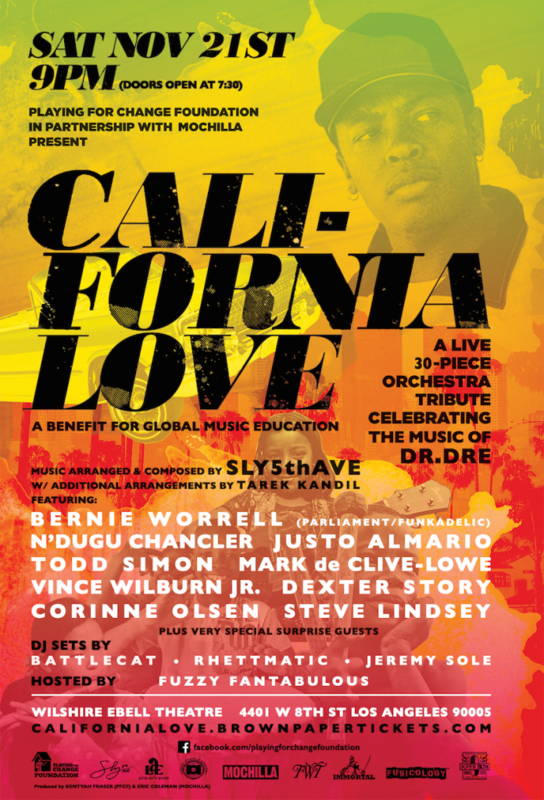 The first is the young arranger/woodwind master, Sly 5th Ave. I’m fortunate to co-produce an exciting tribute to Dr. Dre, assembling a 30-piece orchestra for Sly. 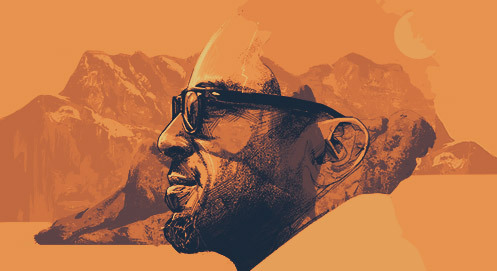 LA has been proud of a recent release from our brother, Dexter Story, called Wondem on Soundway Records. We have an exciting intimate performance of music from this incredible record. 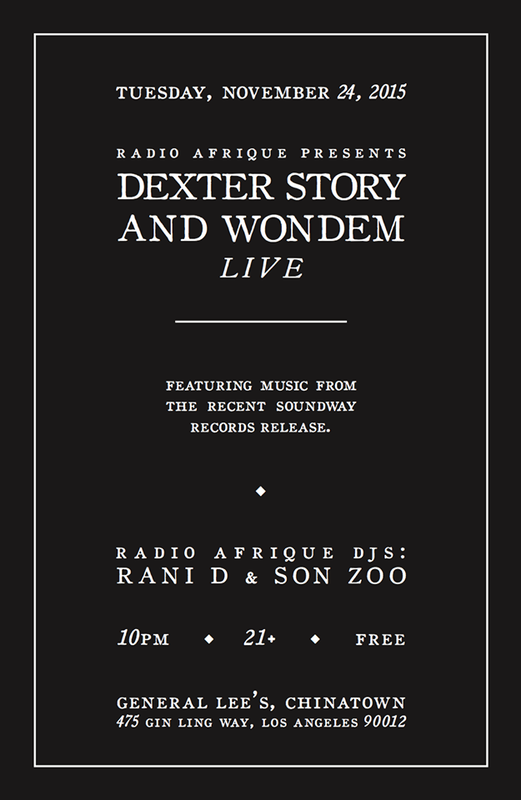 Radio Afrique returns with a special live performance by Dexter Story & Wondem. Presenting new music from the recent Soundway Records release. Happening upstairs at General Lee’s in Chinatown. Radio Afrique hosts sublime gatherings celebrating the diversity and richness of music found in the various regions of Africa. desert blues, angola soul, ethio jazz, and nigerian disco are some of the genres amplified on these special nights.